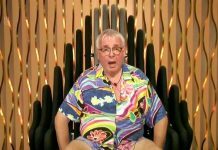 Celebrity Big Brother 2016: Christopher Biggins ‘signs £150k deal’ to enter the house! Christopher Biggins is reportedly entering the Celebrity Big Brother house this week. Other stars rumoured to be entering the Celebrity Big Brother house this month include Lewis Bloor, Beth Chapman, Marnie Simpson, Renee Graziano, Chloe Khan, Katie Waissel, Grant Bovey and Stephen Bear. 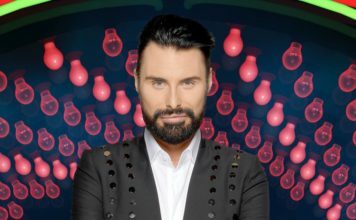 Celebrity Big Brother 2016 start date has been confirmed for Thursday July 28th at 9pm on Channel 5.